Basecamp projects are not syncing. Help! 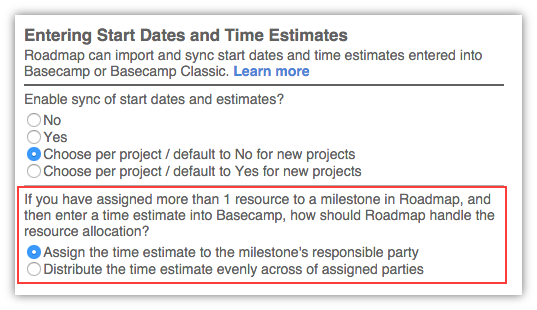 Will deleting a project in Roadmap also delete it in Basecamp? Is Basecamp required to use Roadmap?